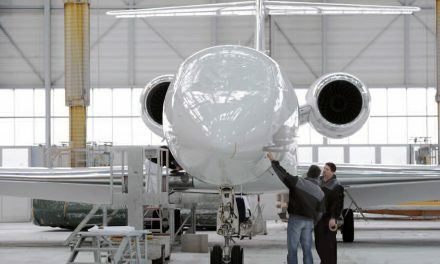 Embraer’s unique Legacy 650E paint scheme makes a splash at LABACE. 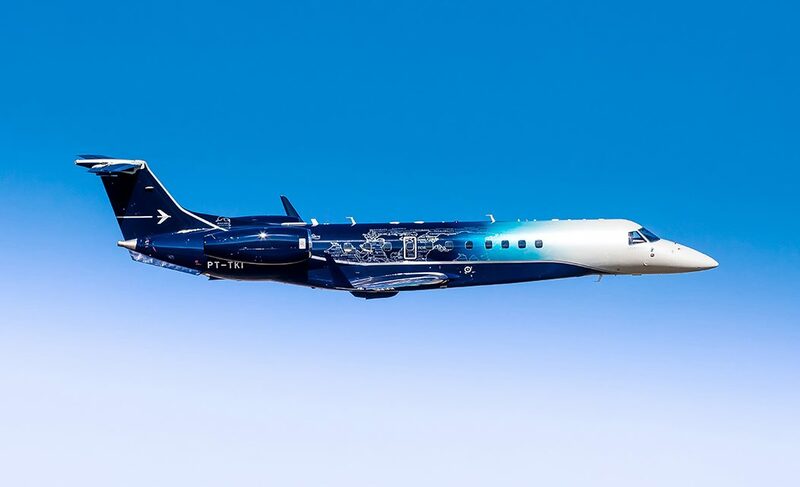 In its debut today at the Latin American Business Aviation Conference & Exhibition (LABACE), Embraer’s Legacy 650E surprised visitors with a unique paint scheme. Currently on static display at the show in São Paulo, Brazil, through August 17, the Legacy 650E’s bold new external paint design – a visual masterpiece that unites the aircraft’s classic aesthetic and robust heritage with its modern appeal and advanced technology – magnificently reflects the Legacy 650E’s prominence as a globally desired business jet. The expert paint and design team at Embraer’s São José dos Campos headquarters explored myriad colors, styles and possibilities to create the delicate handmade design, which was then carried out to perfection by a cutting-edge robotic paint system. 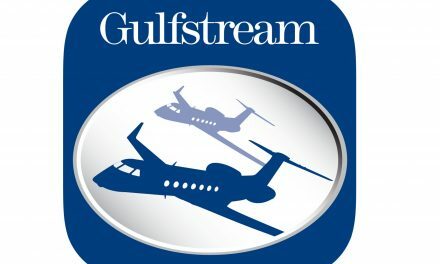 Featuring a beautiful blue gradient as its backdrop, the aircraft’s color scheme conveys a sense of power, integrity and safety through the generous use of dark blue; the gradual light blue transition represents health, tranquility and inspiration; and metallic silver accents provide an elegant and rich appearance. A world map, replete with visual reminders of the jet’s attributes and value proposition, provides a stunning centerpiece for the meticulously designed artwork and brings the Legacy 650E’s evolution to life. 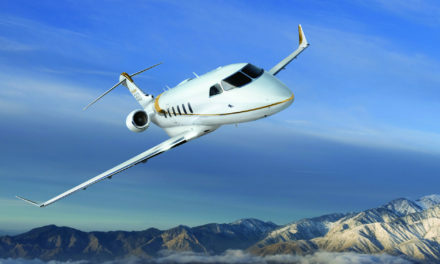 PreviousBombardier delivers its first Challenger 350 aircraft in Argentina. 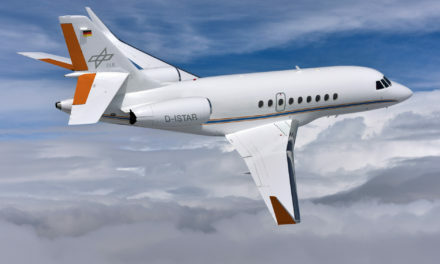 NextASG completes BBJ acquisition and delivery.